He is our Savior. 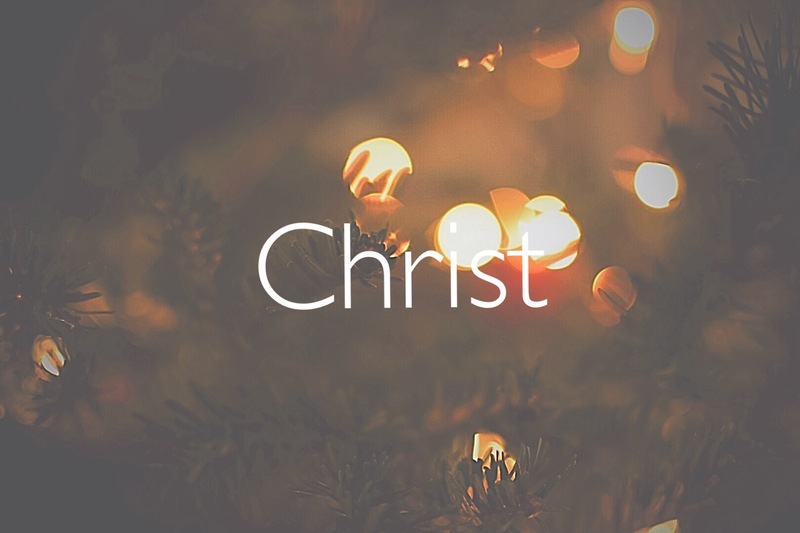 He is Christ the King! As we remember His first advent we anticipate the second coming of Christ. For we know that He is coming again to bring the work of reconciliation to completion, and all things will be made new. On this Christmas Day, may we celebrate well. Full of Christ, may we go and proclaim the good news of the person and work of Jesus Christ to a lost and broken world.